IndianAutosBlog has learnt that the second product from the BMW-TVS joint venture will mostly likely be an adventure tourer featuring a twin-cylinder 500-600 cc engine in the 5-6 lakhs price range. It is highly probable that it will be a TVS branded motorcycle, while the BMW counterpart may also be offered at a premium price range, according to sources. TVS is performing market research on this product currently, and its launch is hinted to take place in the next fiscal. 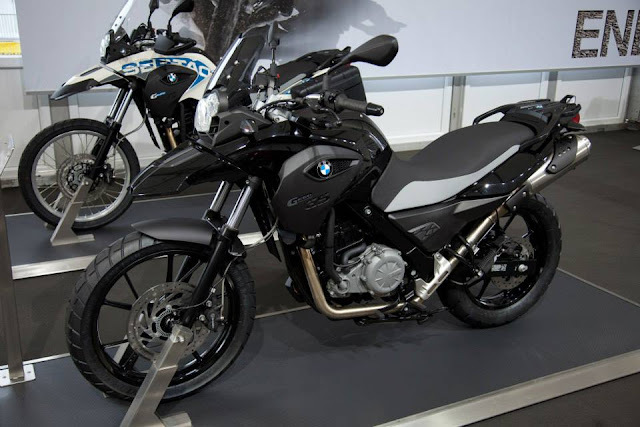 It is anticipated to be an economically re-engineered version of the BMW G 650 GS or a similar tourer on the same platform, either way featuring a twin-cylinder engine. Like the K03 (codename), the development of the twin-cylinder tourer would be done in Germany and the production will be carried out at the Indian two wheeler maker’s local facility. 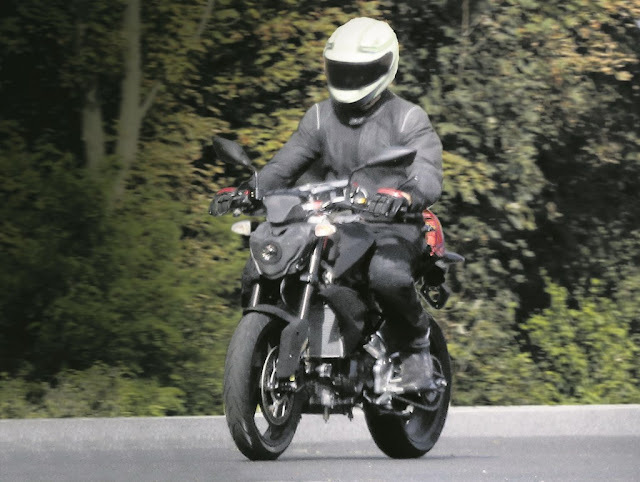 Given that the Indian market is devoid of a middle-weight adventure tourer, as it has only higher segment models such as the litre-class Kawasaki Versys 1000 and the Suzuki V-Storm 1000, a BMW-TVS adventure tourer in the 5-6 lakhs price segment could capitalise on the first mover advantage. IAB has also learnt that BMW Motorrad has no plans of assembling its products locally at the BMW car plant near Chennai, as some reports claimed, earlier this year. The first product of the JV, the BMW-TVS K03 will be offered in BMW as well as TVS versions. It is expected to debut around the time of the 2016 Delhi Auto Expo. In this regard, the BMW Motorrad showroom network will be expanded.